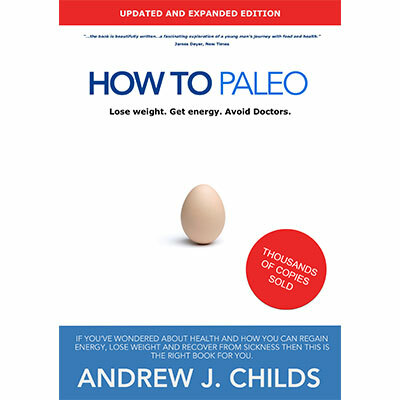 Paleo Diet Plan, What Is It? The Paleo diet, primal diet or sometimes referred to as the caveman diet is basically a diet focused on eating only the foods your body knows what to do with. Perhaps coincidentally, many of these foods are high quality and very nutritious. The issue with many diets, including “non” diets such as those that most people eat by default (like the Western-style diet) is mainly with just how much processed foods are part of them. Processed grains, sugar and generally high carbohydrate foods make up most people’s diet. For arguments sake, it is believed that 70% of the world eats Italian style meals every day. That means that at least 1/3rd, and probably more of most people’s diet is full of processed grains in the form of pasta and breads. Following a Paleo diet plan removes the guess work of trying to get the right foods into your meals as much as possible. This leaves you eating nutritious, non-inflammatory meals that your body knows what to do with all of the time. The benefit of this is that your body is never taxed by having to deal with foods that aren’t of high enough quality, nutritional density or that hurt it. In turn, your body heals faster and is much more resistant to illness and injury. This article gives you a run down of what makes up a Paleo eating plan and teaches you about why some of the Paleo-bad foods are not recommended for consumption. So what is so bad about grains? Grains, and specifically wheat, promote inflammation of the intestines. They are also high in carbohydrates and so have less than ideal effects on the body’s insulin levels. Prolonged “exposure” to carbohydrate dense foods send the body into a downward spiral which results in insulin resistance, carbohydrate sensitivity and ultimately terrible conditions and diseases such as obesity and diabetes. Processed, grain based foods such as bread are also (due to their inflammatory properties and large insulin requirements) responsible for bad states of cholesterol in the body. This bad cholesterol occurs because the body loses the ability to successfully repair lesions in the intestines. This loss of repair ability happens when a person keeps eating inflammatory foods such as pasta over and over again, not allowing enough time for the body to heal properly. Furthermore, when these lesions occur, some of the food matter is able to escape the confines of the intestines and the body begins to take steps to protect itself from them. This is problematic because the body’s immune system is taxed to higher than normal levels. Only high quality, easy to digest, highly nutritious foods are encouraged. Foods which promote inflammation, are toxic or are hard to digest are not generally eaten. Low carbohydrate intake helps regulate insulin levels naturally and helps to re-train the body to use fat as its’ primary energy source. This means boundless, consistent energy and healthy, safe and automatic fat loss. By focusing on only the most nutritious foods, you are ensuring that you cover your vitamin and mineral intakes as best as you can. No calorie counting, portion control or weird points systems. 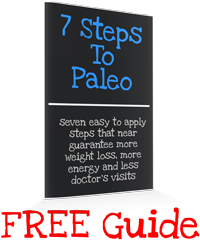 Paleo is all about eating foods your body recognises and wants you to eat. This doesn’t mean meals will be limited or insipid, quite the contrary. High fat foods are encouraged. Coconut, avocado’s, grass fed butter and animal fats are all allowed and encouraged. Fat doesn’t make you fat. It is often easier to tell people what not to eat rather than what to eat. 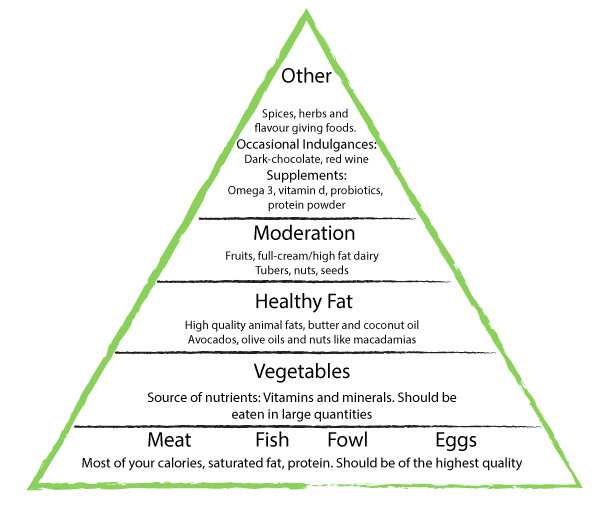 This way of doing things paints a pretty poor image of current recommended “healthy” diets when you think about it, but it really is an effective way of illustrating just how far we have all been led astray. The path to health is paved with good nutrition! As mentioned above, grains should not make up a big part of your diet at all. Most grains are so interbred and hybridised that they actually aren’t even true to their origins any more. Wheat, for example, has been hybridised with various grasses to promote better growth characteristics. Yes, yield increases, and yes, people need to be fed, but at what cost? Gluten in wheat has also increased by massive amounts. This is as a result of genetically engineering wheat strains to boost yields. Does this sound like an ideal food source to you? To me it doesn’t. Another food to avoid eating too much of is legumes. Legumes contain lectins, which have a similar effect on the bowels as gluten. Lectins are found in many, many different foods. Take a look at this article for example. While lectins are found in many foods, many of which are Paleo, their concentrations range from “normal” in cleanly sourced, Paleo okay foods (for lack of a more descriptive term), to massive concentrations in GMO’d food. Genetically modified grains are often pumped up with lectins to provide “enhancements”. Don’t believe me? Take a read through this article. So what do lectins actually do? After they have been eaten and are making their way through the digestive system, lectins, in much the same way gluten proteins do, attaches themselves to the villi of the intestinal walls. The result is a globuled up accumulation of the nasty little critters that can lead to cell death and nutritional deficiencies as a result of no proper nutrient absorption. This doesn’t sound like a food we should be eating right? So how does soy and soya fit in? Short answer, it doesn’t. Soy, like lentils and beans are legumes. Soy also contains one of the highest concentrations of lectins of any food, and so shouldn’t be a big part of your diet at all. Our ancestors had a trick for getting legumes to digest properly, and that was by using soaking and fermentation. There is some evidence that supports making fermented soy products a part of your diet, but honestly I wouldn’t recommend doing so. There are much better, more nutritious and perhaps most importantly, less damaging foods that you could replace it with. How to cut down on lectin intake? Stop eating grains and soy today. They are the biggest offenders and so shouldn’t be part of a healthy diet. Dairy and nightshades are also offenders but not nearly as much as that of foods like wheat (a grain) and soy (a legume), so they are okay in moderation. It’s important to test how you react to foods and the issues they are known to cause. Sometimes people react differently to foods, so test how you do by removing offending foods and reintroducing them very slowly. What else do I remove from my diet? For a more comprehensive list of foods you should be avoiding, as well as a list of foods you should be eating a lot of I’d recommend you checkout my Paleo meal plan offerings. Each meal plan is built so that it doesn’t have hard to get ingredient requirements and allows you some flexibility. Remember, Paleo is about a lifestyle change, and getting good advice that lets you “hit the ground running” will help you greatly when it comes to making your lifestyle a healthy one. There are many foods which need to be removed from the diet, but rest assured, you are allowed to eat almost everything else in as large amounts as you like. There are no calorie restrictions, food portion controls or food weighing when you follow a Paleo diet plan, and the focus is on nutrients above all else. That doesn’t mean foods and meals on your plan will be boring, far from it. 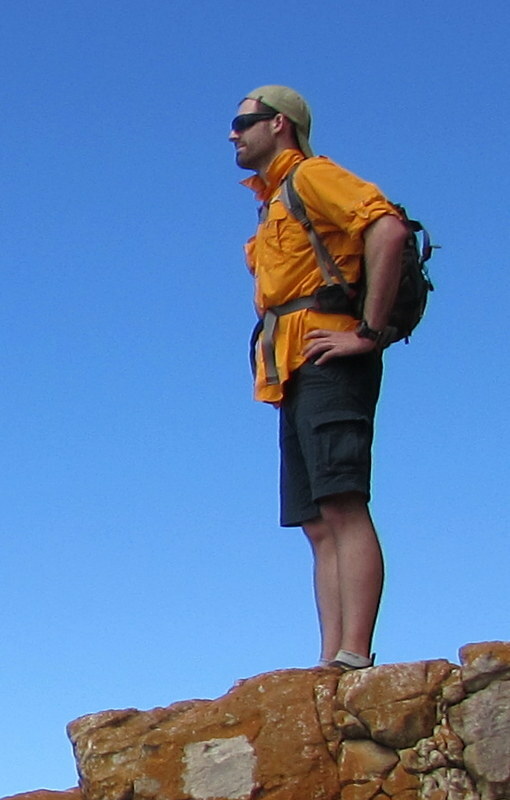 Fat generally means flavour, and Paleo promotes a lot of fat eating. 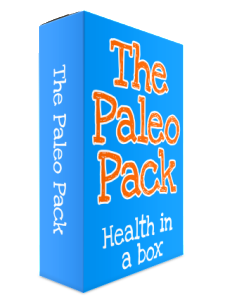 For more information on how you can get your own Paleo diet plan sent straight to you, please click the link below to learn about The Paleo Pack.